Cream and strawberries, nothing more. 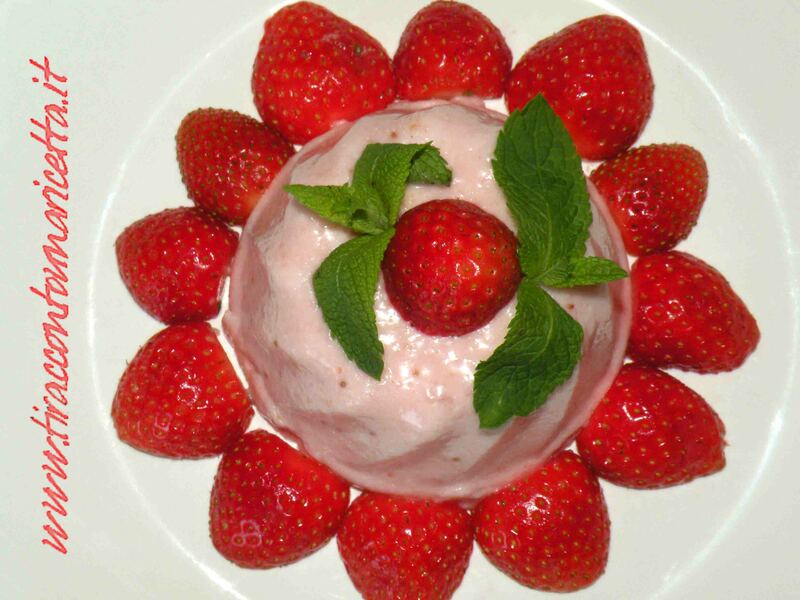 The strawberry mousse pudding is a classic and always good, simple but rich in aromas and flavors. Perfect to finish a meal with friends strawberry mousse is also a great sweet snack for children maybe at the end of school and exams.